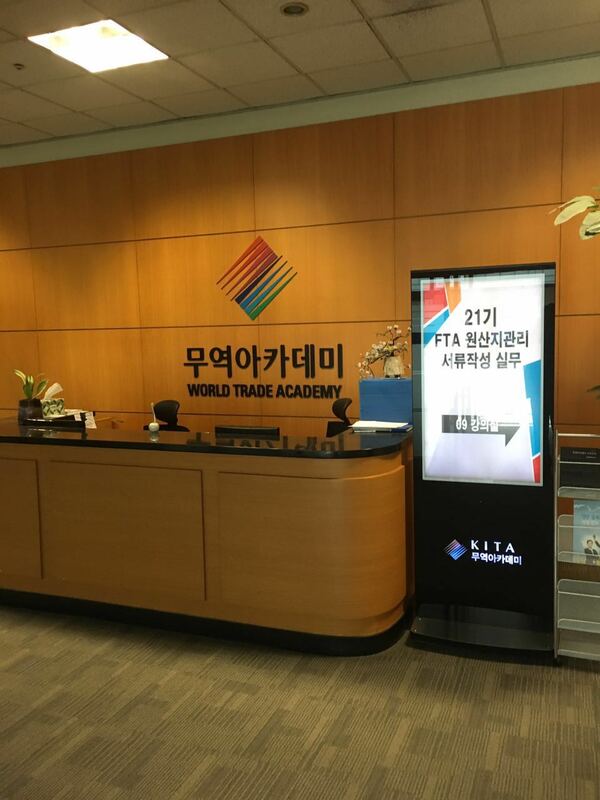 John Wei, CEO of QiYang, was invited to give a lecture on KITA, aka Korea International Trade Association, with the subject of “How to Handle with Common Challenges from International Companies in China”, dated on April 29th, 2016. Here are some challenges in common those international businesses have to face in the local China market. how to learn local competitors, with their digital strategy, online performance, traffic source, and those channels that bring conversions? 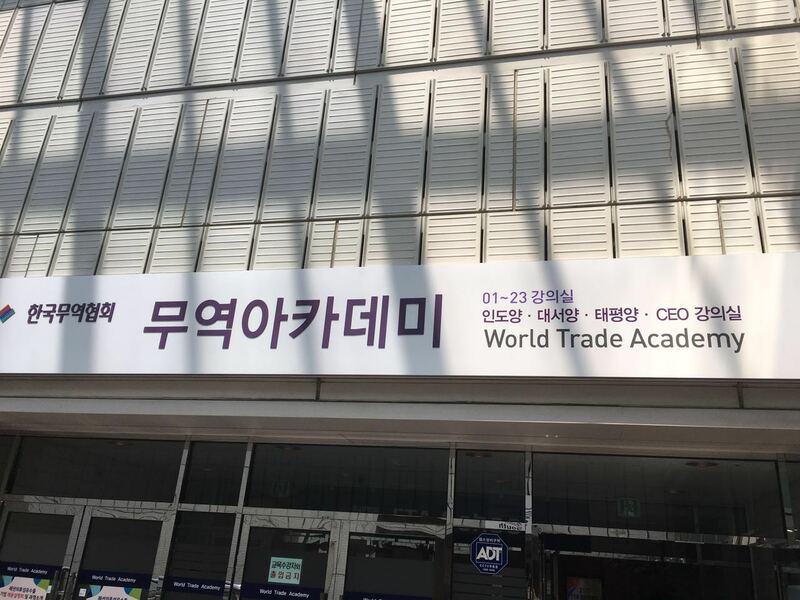 how to deal with social media like Weibo, WeChat, in terms of brand awareness, customer engagement, and even business leads? how to compete against local players on organic listings, as keywords concerned on Baidu? how to use local analysis tool to track online performance, and optimize that accordingly? 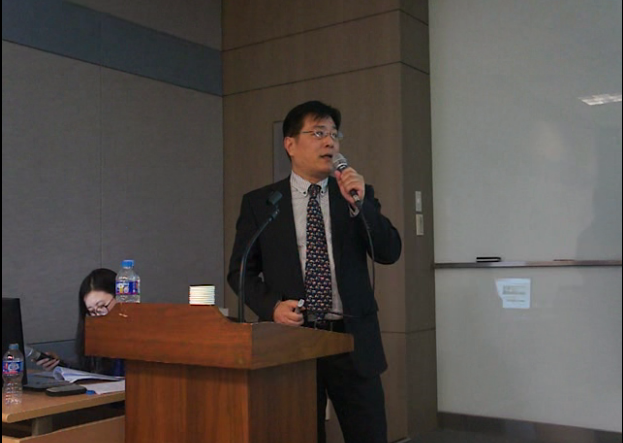 Mr. John Wei gave audience the details and right solutions separately, from his over 18 year experience in serving international clients from around the world. The feedback was great.